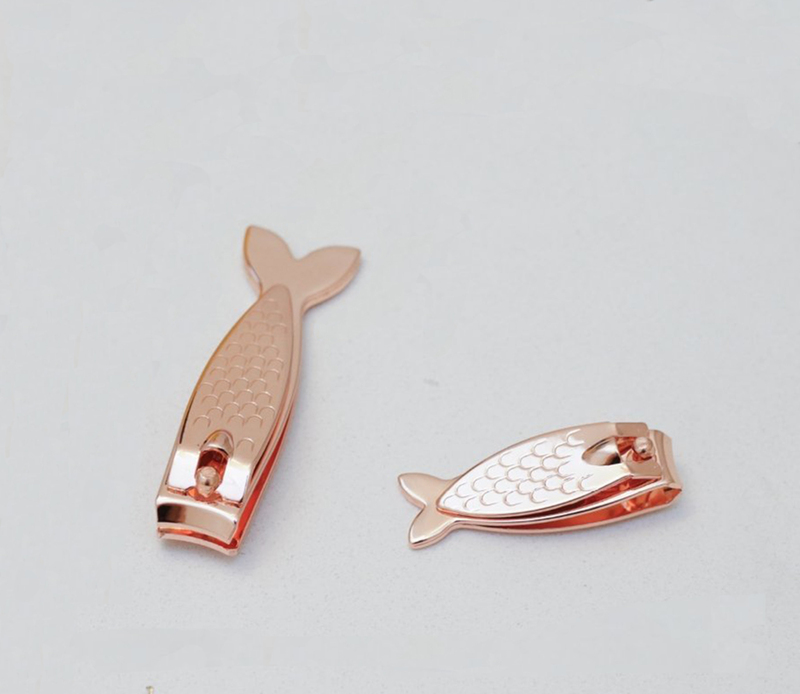 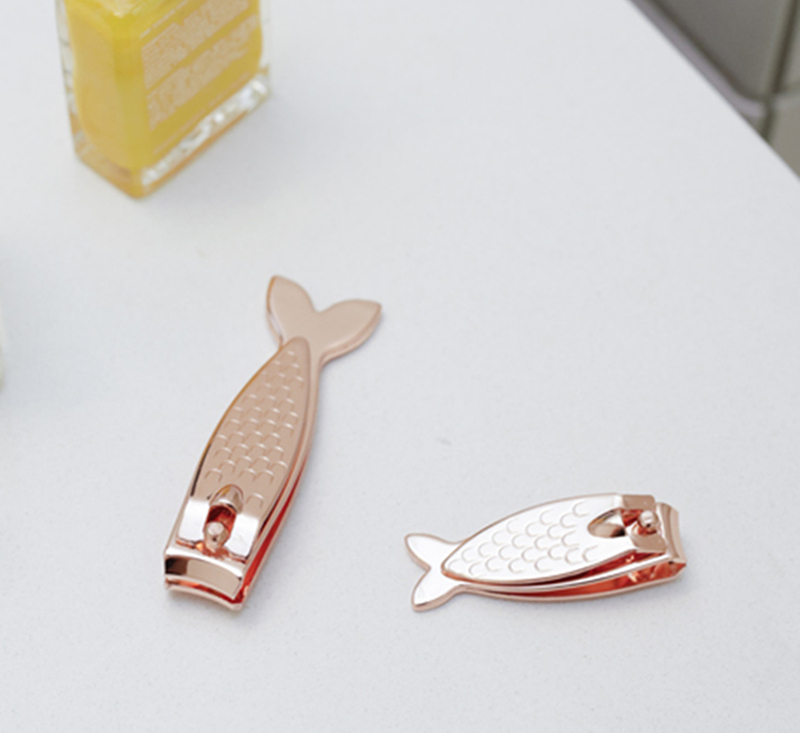 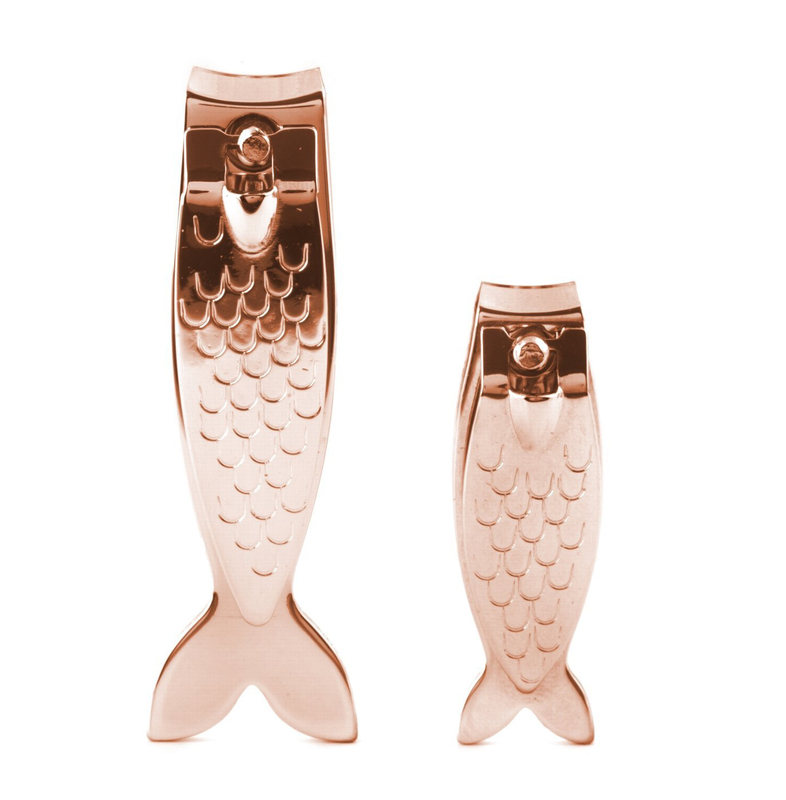 Be well groomed on land or at sea with these clever fish-shaped nail clippers. 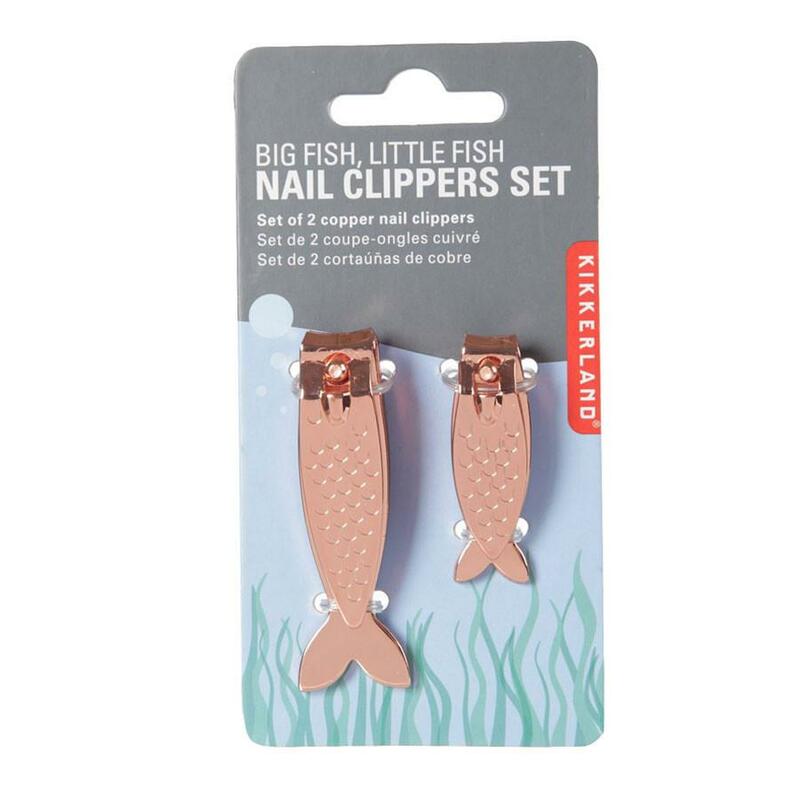 Unique fish design portable nail trimming set! 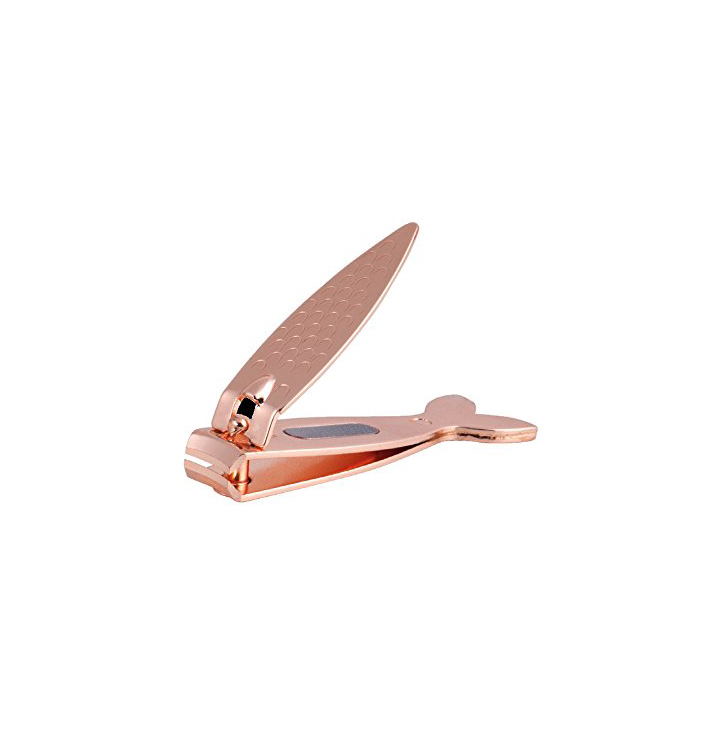 Mini emery board embedded in each clipper.